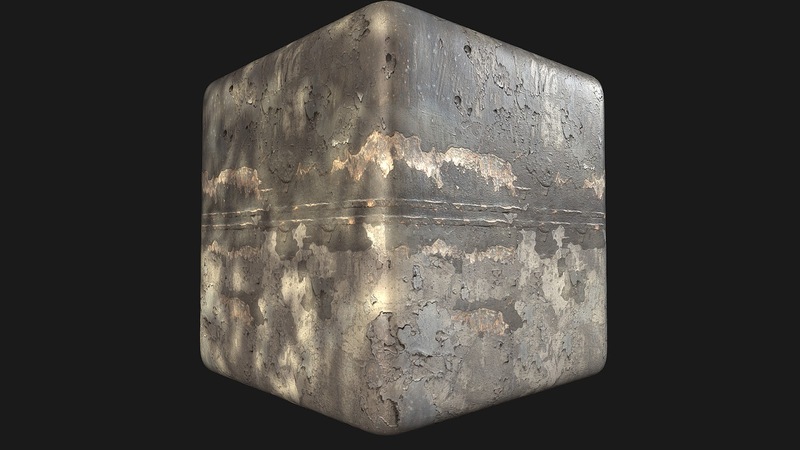 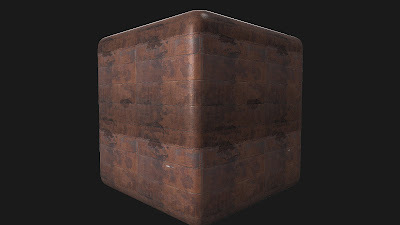 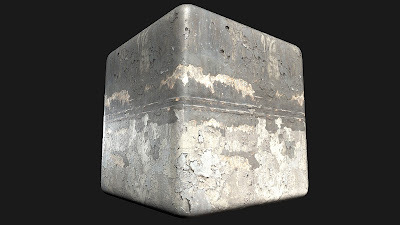 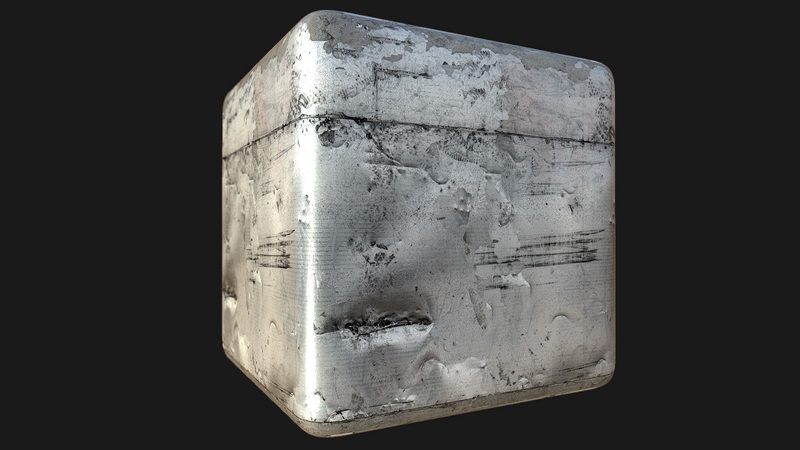 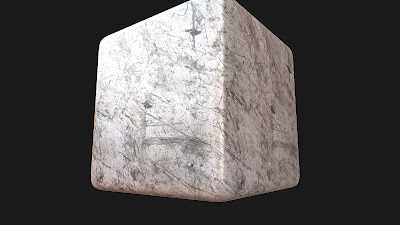 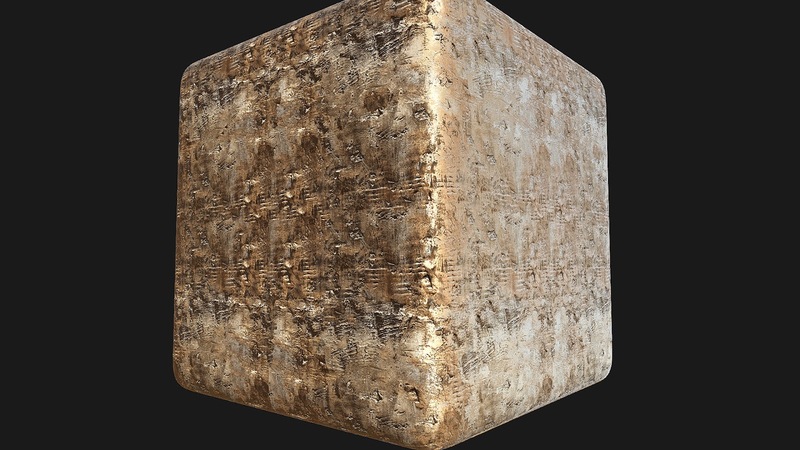 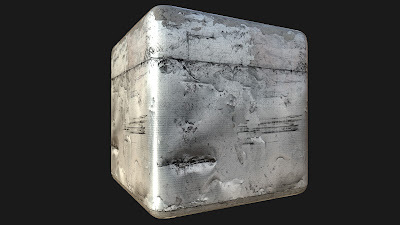 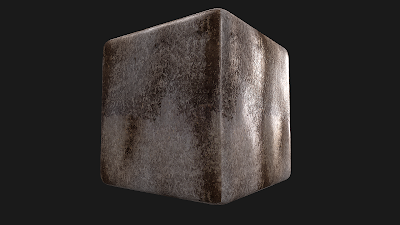 Each material will have 4 textures : Albedo, Heigh, Ambient Oclusion and Normal. 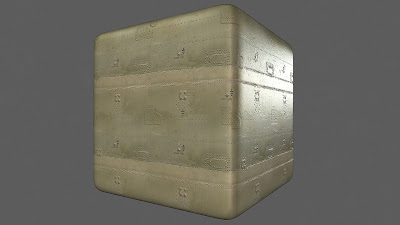 All textures are seamless varies in resolution between 1024 and 2048. Also available Multi Texture Pack & my asset store for other cool stuff.